– ชน [chon] literally means crash against, bump against, knock against. It is also commonly used for “cheers!”. Many times we say the word เอ้า! [âo!] 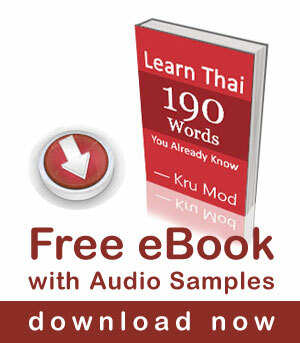 before ชน [chon] which is an encouraging sound meaning like ‘alright!’ or ‘Hey!’. – โชคดี [chôke-dii] means ‘good luck’. I never heard anyone said this word for ‘cheers!’. I was surprised to see many foreigners in my Facebook page answered my question with this word. I asked my friends and my brother if they ever heard or used this word, and they said ‘no’. I am not sure if this word is really used in a certain part of Thailand. – ไชโย/ ชโย [chai-yoe/chá-yoe] is an expression for ‘hurrah ; hurray ; bravo’. We use this word for “cheers!” in the weddings only. 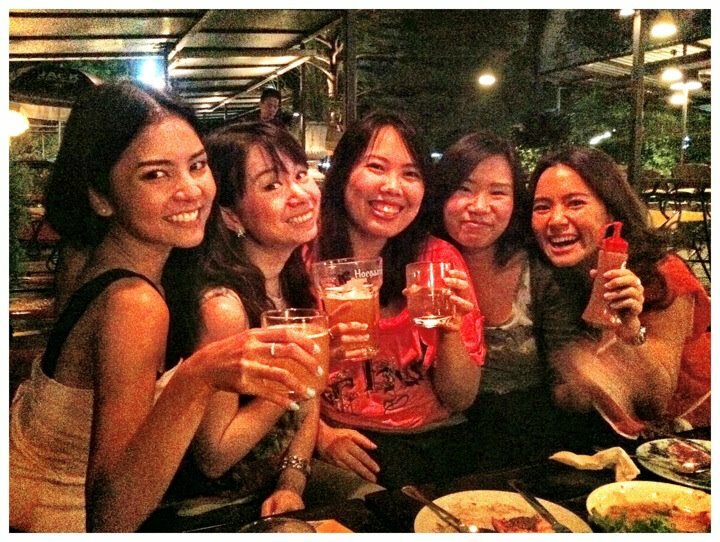 chôke-dii krab, seems to be used as a sort of “cheers”. I’ve been living in Thailand almost 2 years now and it seems to be extremely common. I’ve never heard chon gâew, incidentally.